Wang, L. Gan, Q. Zhang, V. Reddu, Y. Peng, Z. Liu, X. Xia, C. Wang, X. Wang*, A water-soluble Cu complex as molecular catalyst for electrocatalytic CO2 reduction on graphene-based electrodes, Adv. Energy Mater. 2019, 9, 1803151. Dou, J. Song, S. Xi, Y. 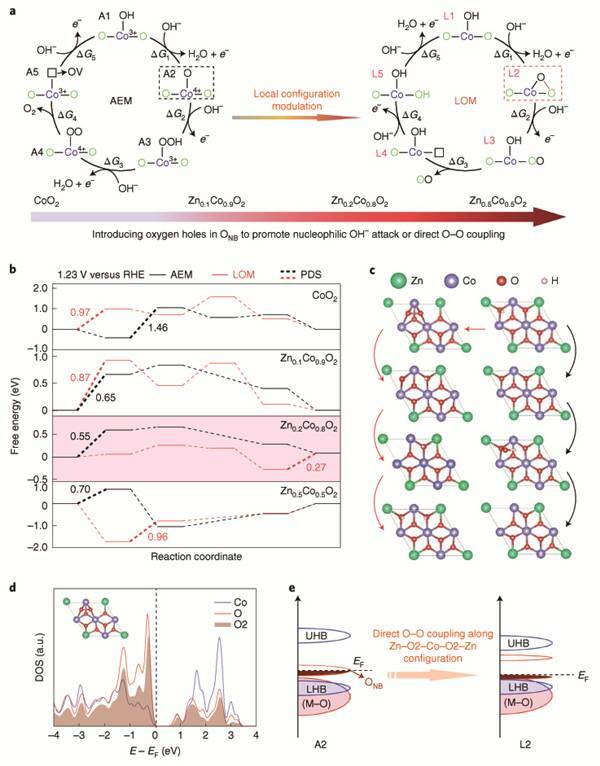 Du, J. Wang, Z. F. Huang, Z. J. Xu, X. Wang*, Boosting electrochemical CO2 reduction on Metal-Organic Frameworks via ligand doping." Angew. Chem. Int. Ed., 2019, 131, 4081-4085. 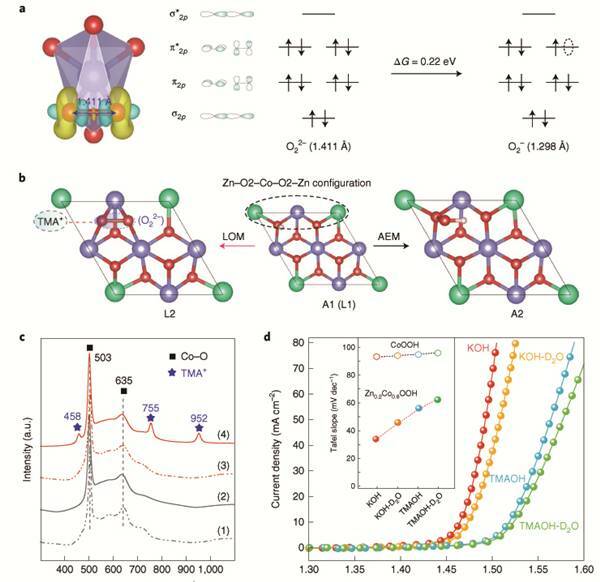 Wang, L. Gan, W. Zhang, Y. Peng, H. Yu, Q. Yan, X. Xia, X. Wang*, In situ formation of molecular Ni-Fe active sites on heteroatoms doped graphene as heterogeneous electrocatalyst toward oxygen evolution, Science Advances, 2018, 4, eaap7970. 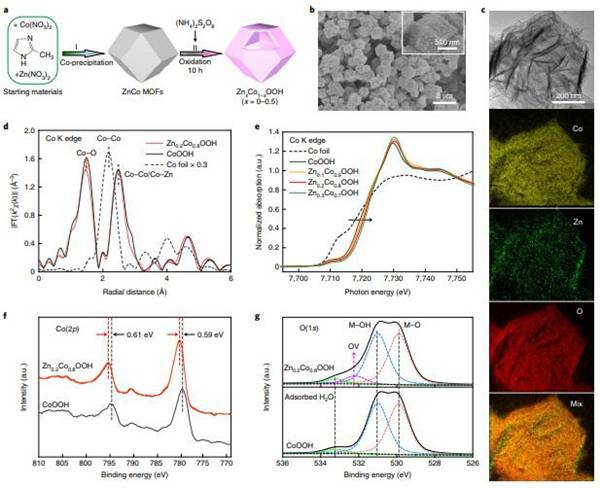 Zhang, L. Sun, J. M. Vianney Nsanzimana, X. Wang*, Lithiation/delithiation synthesis of few layer silicene nanosheets for rechargeable Li-O2 batteries, Advanced Materials, 2018, 30, 1705523. Wang, X. Ge, Z. Liu, L. T., Y. Yan, W. Xiao, X. Wang*, Heterogeneous electrocatalyst with molecular cobalt ions serving as the center of active sites, Journal of the American Chemical Society, 2017, 139 (5), 1878. -F. Huang, J. Wang, Y. Peng, C.-Y. Jung, A. Fisher, X. Wang*, Design of efficient bifunctional oxygen reduction/evolution electrocatalyst: recent advances and perspectives, Adv. Energy Mater., 2017, 7, 1700544. 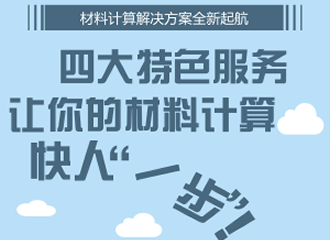 S. Xie, B. Y. Xia, Y. W. Li, Y. Yan, Y.H. Yang, Q. 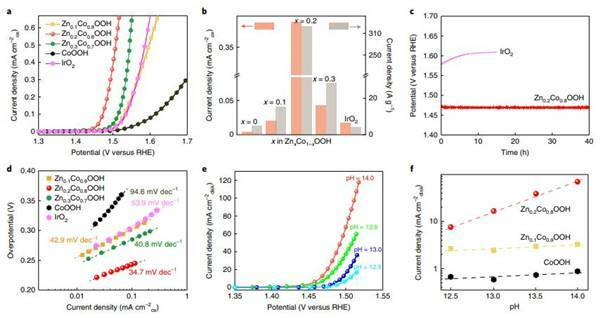 Sun, S. H. Chan, A. Fisher, X. Wang*, Amino acid functionalized copper electrodes for the enhanced selective electroreduction of carbon dioxide towards hydrocarbons, Energy Environ. Sci., 2016, 9, 1687-1695. 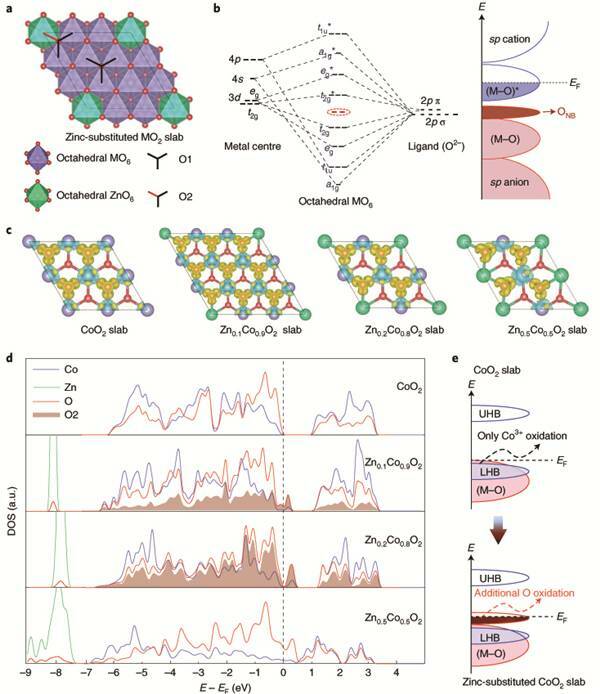 Y Xia, Y. Yan, N. Li, H. B. Wu, X. W. Lou*, X. Wang*, A metal-organic-framework-derived bi-functional oxygen electrocatalyst, Nature Energy, 2016, 1, 15006.